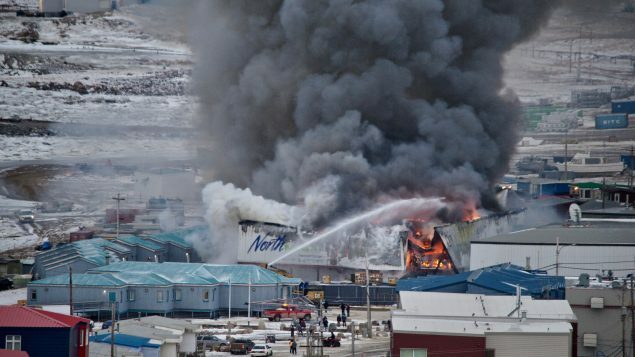 The mayor and residents of the arctic community of Iqaluit are concerned about having enough supplies after fire broke out in the main grocery and general retailer late on Nov. 7, 2018. Most perishable food is brought into the town by plane. Non-perishables and hard goods are transported by ship. 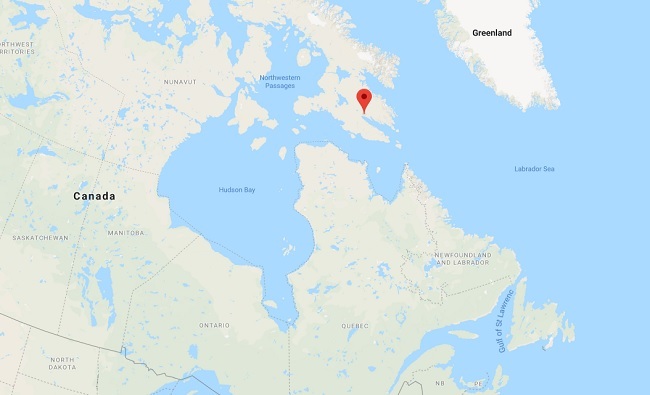 Other retailers said they would be able to supply the town of 7,700 and that may be true in the short-term. But the mayor is concerned about whether they will be able to bring in enough supplies in future.